We are pleased to present current board members of the Jubilee Hospitality Association Canada. Board members hold one-year terms with annual elections occurring at the hospitality association’s conference. Our association is managed by a volunteer board; members are appointed for a maximum term of one year. To nominate a hospitality association member for election, please contact our offices. 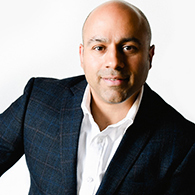 Alnoor Nanji immigrated to Calgary, Alberta in 1974. After earning a Bachelor of Arts in hotel management from Michigan State University, Alnoor joined his father in the hospitality industry. Before buying his own properties, he worked as a general manager in a joint venture group and operated five hotels. In 1991, his family bought one of the independent hotels from the joint venture group and converted it into a Super 8. Five years later, Alnoor was the first Asian to be awarded Manager of the Year for the Super 8 franchise in North America. Alnoor has opened his own investment and management company operating properties and has won numerous awards with Intercontinental Hotels Group including the Quality Excellence Award, Newcomer of the Year Award, Torchbearer Award and AHLA Housekeeping Award. 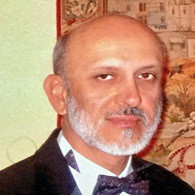 Alnoor Tejpar - Past Chair, Vancouver B.C. 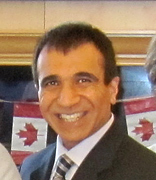 Alnoor Tejpar is currently a Governor with Best Western International as well as Director of Tourism Langley. He is associated with Tejpar Hotel Group, which owns and operates several hotels in B.C. and Alberta. He is a former banker with Royal Bank of Canada and holds a Fellows of Institute of Canadian Bankers (FICB), as well as a Bachelors of Commerce Degree. Amin Amlani currently operates his own consultancy firm in finance, management and real estate. Over the last decade, he has overseen mergers and acquisitions, restructuring, and corporate regulatory filings for a number of junior mining companies. He has managed real estate portfolios for high net-worth clients, returning double-digit returns over a 10-year period. 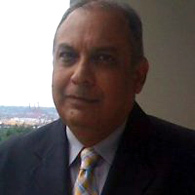 Prior to arriving in Canada, he worked in the Middle East and Pakistan in senior executive positions in finance, construction and hospitality, where he oversaw the procurement of a 300-room hotel extension project. He holds an M.B.A from a leading business school in Asia. He is also actively involved in fundraising for various NGOs around the world. The JHAC Board appointed Amin Executive Director in January 2017. Azim Lakhoo is the Vice President, Finance for the Coastal group of companies with business interests in the oil and gas industry, commercial and residential real estate, land development and hospitality sector. Coastal Hospitality’s portfolio includes Ramada, Best Western, Four Points by Sheraton, Delta, Holiday Inn Express and Aloft by W hotels. 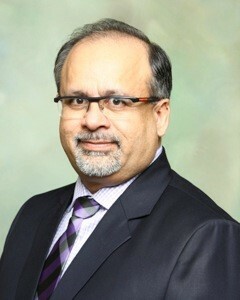 Azim also manages residential real estate and hotels for the group. 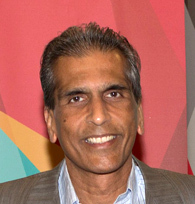 Azim completed the Certified General Accounting (CGA) designation in 1984 and obtained his MBA from the University of Liverpool, U.K.
Hanif Mamdani operates an all-suite hotel in Downtown Vancouver. He has been involved in the hotel industry since 1993, operating a number of franchised and independent hotels in Canada and the U.S. He received a Bachelor of Arts degree in Economics and Political Science from Southern Methodist University and a Juris Doctor (J.D.) degree from Harvard Law School. From 1986 to 1993, he was an associate in the corporate department at the law firms of Cravath, Swaine & Moore and Breed, Abbott & Morgan in New York, where he specialized in real estate financing and acquisitions, banking and project finance. 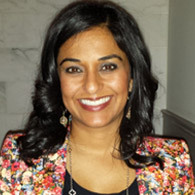 A veteran in the hospitality industry, Minaz Rahemtulla is currently Managing Director of LHM Canada. 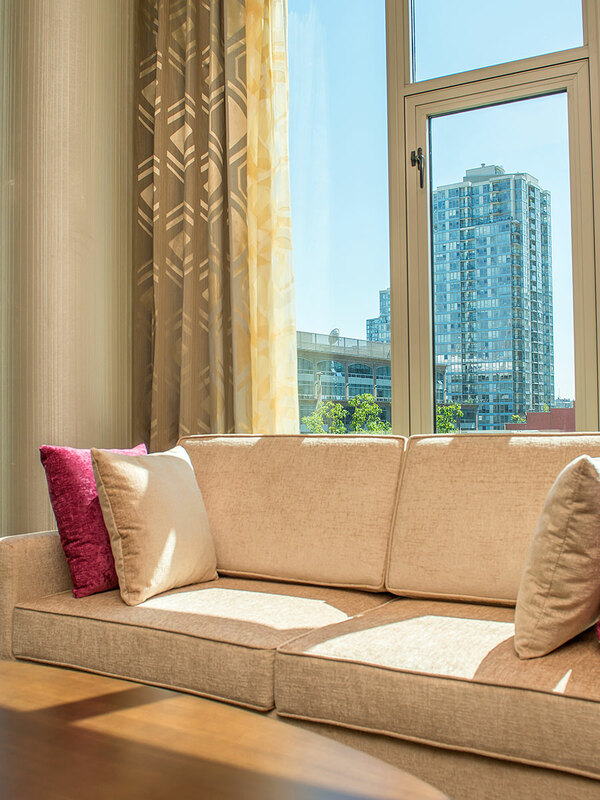 LHM is an integrated Hospitality Company which primarily focuses on acquisitions, development and management of existing assets and new ventures across the globe. With more than 20 years of experience in the industry, Minaz has participated in or acted as a principal in several acquisitions of properties ranging in size from $5m to $20m. Areas of expertise include due diligence, structuring, brand selection and negotiation as well as financing, new construction and more recently third-party management. Nadia is currently the owner and operator of NS Media, a digital marketing firm dedicated to the hospitality industry. A key revenue stream for NS Media is Review My Room, a review collection tool that helps hotel owners and operators to get more positive reviews on key reviews sites such as Trip advisor and Google. Nadia was raised in the United States and moved to Canada in her late 20’s to pursue furthering her career. With more than 10 years background in Marketing and User Experience, she brings a strong understanding of consumer behavior within the North American marketplace. Nadia received her MBA from University of Tampa and a Bachelor of Science in Biology and a Bachelor of Science in Environmental Science and Policy from the University of South Florida. 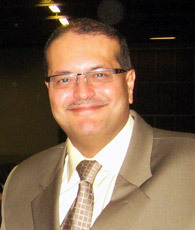 Ray Halani is currently Regional Services Manager with Best Western Hotels and Resorts. Previously Ray served as the VP of Operations for Mayfair Hotel Group. After earning a diploma in hospitality, restaurant and tourism management, Ray worked at Four Seasons, Westin and Fairmont hotels. Ray has also owned and managed hotels in US and Canada in diverse markets with IHG, Wyndham Hotels and other brands, as well as boutique hotels. He is an experienced and knowledgeable hotel professional with more than 30 years in the hospitality industry and a leader in the local business community. Ray's vast career encompasses consulting, technology startups, operations, acquisitions, financing, feasibility studies, sales, marketing, procurement and e-commerce. Ray now resides in the Greater Toronto Area, ON. 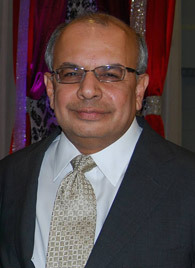 Dr. Hafiz Damani, Edmonton, AB. 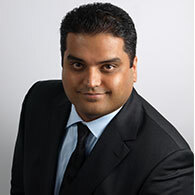 Dr. Hafiz Damani is Director of Operations for Equitable Holdings LTD, a real estate company which owns and operates multiple properties in Alberta, consisting of Marriott, Best Western and Wyndham. He and his family been involved in the hotel industry since 1978. He graduated from the University of Alberta in 1995 with his Doctor of Dental Surgery and maintains a practice in Edmonton. As the Managing Director of Fairmark Investments, Shah plays an active role in the growth and development of three Choice Hotels. 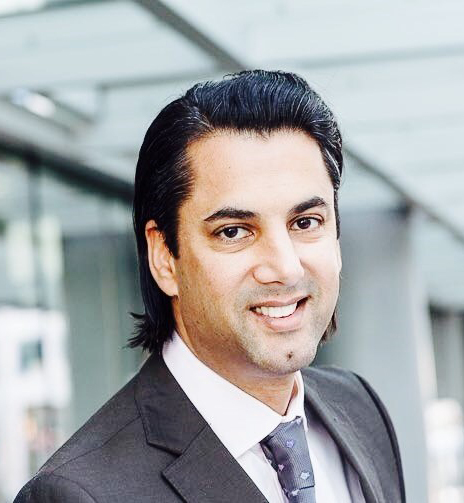 With more than 10 years of hospitality experience and a nomination for the Owner's Advisory Board for Choice Hotels, Shah's name has become synonymous with success in the tourism industry regionally, provincially and nationally. A graduate of UWO (known for the Richard Ivey School of Business) and a graduate of European University, Shah worked closely with Catherine Zeta Jones for TMobile Marketing before joining the family business.